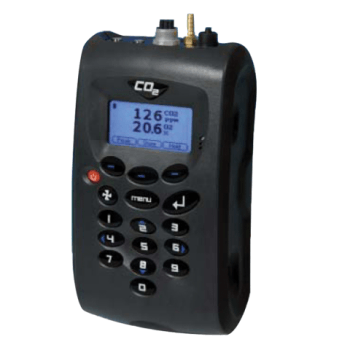 Specifically designed to monitor CO2 with a range of 0-20,000 ppm. The G150 is ideal for all indoor air quality applications. It has been developed to incorporate the latest technology and specification requirements, that provide the user with a fast simple to use and accurate piece of environmental field kit.